ANGLO American Platinum on Thursday said it's Zimbabwean unit, Unki Mine, increased its platinum group metals production by 8,0 percent to 46 800 ounces in the second quarter due mainly to increased concentrator throughput and recoveries, Business Daily reported. Platinum production increased by 7% to 20,900 ounces and palladium production increased by 11% to 18,400 ounces. In the previous quarter the Shurugwi based mine produced 45 800 ounces of platinum group metals. 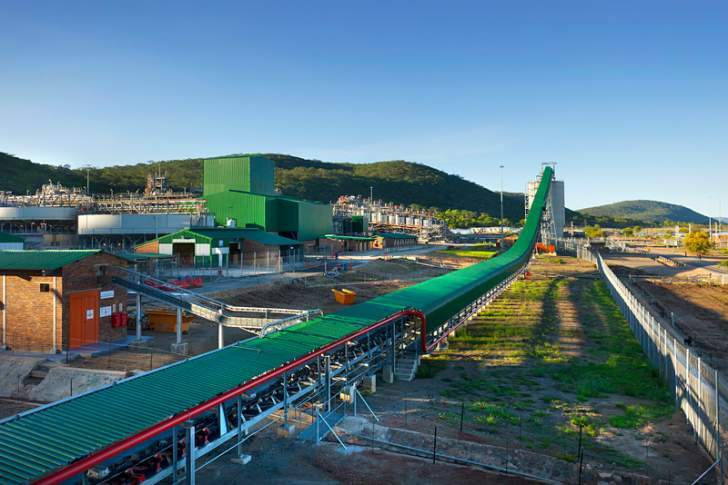 Unki mine is one of the country's three platinum producers, along with Zimplats and Mimosa Mine.